This August Visit Rochester is excited to welcome the following organizations to our region. 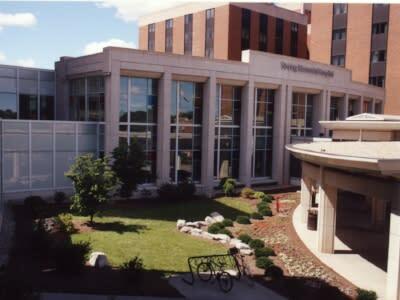 world-class scientists and trainees from around the world will gather together at the University of Rochester Medical Center in Rochester, NY for an integrated program sharing cutting-edge information about the role of the aryl hydrocarbon receptor (AHR) in health and disease. Both boy and girl golfers ages 12-19 from all over New York State will meet in Rochester, NY to compete in AJGA FORE Performance Junior Championship at Cobblestone Creek Country Club in Victor, NY (qualifying rounds held at Ravenwood Golf Course). 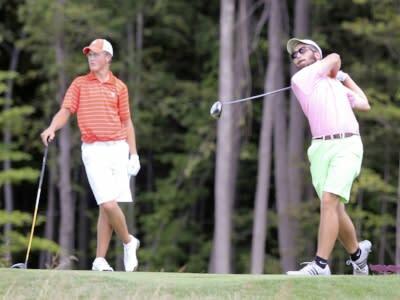 The AJGA is dedicated to the overall growth and development of young men and women who aspire to earn college golf scholarships through competitive junior golf. 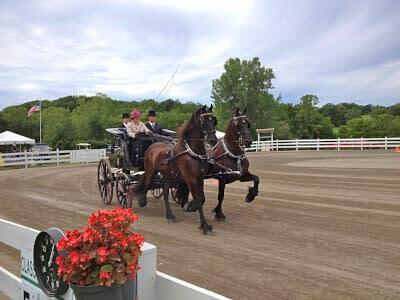 In an attempt to recapture the essence and spirit of the 1890&apos;s, the Pittsford Carriage Association annually hosts The Walnut Hill Carriage Driving Competition. This international event celebrates the art and sport of traditional driving in held in a 19th century country fair setting on the commodious grounds of Walnut Hill Farm, located at 397 West Bloomfield Road in Pittsford, NY. This living showcase of Americana presents a unique marriage in modern day equine sport that of combining the pageantry and beauty of exquisitely turned out equipages with the excitement of demanding competition. Spectators have the opportunity to view a wide variety of 19th century carriages exhibited by over 250 competitors from some 20 states, Canada, and Europe. Antique vehicles from tiny pony carts to huge road coaches drawn by a four-in-hand (four horses) appointed with highly polished brass and silver harness will be participating in all phases of classical driving competition, including cross-country obstacle classes and the elegant pleasure driving classes in the ring. This is a fun event for the whole family, visitors are welcome to bring their own chairs and food, however seating and food vendors will also be provided. NEW THIS YEAR! Mellow Mug will be selling coffee and an ice cream. The International Lightning Class Association (ILCA) is one of the oldest and best organized class associations in sailboat racing. Its primary purpose is to serve its membership, preserve the integrity of the Lightning (a 19-foot trailerable centerboard sloop sailboat) and provide high-quality competitive events. 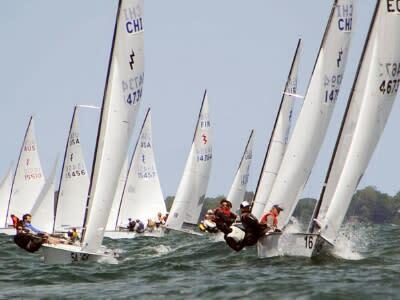 The Sampson North American Championship will be held in Rochester, NY this August where approximately 110 boats will compete in the waters of Lake Ontario from the Rochester Yacht Club. Skippers will compete in Junior, Women’s and Master’s championship races. 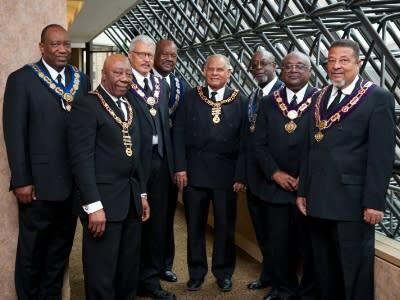 The 62nd Biennial Movable Convention (BMC) of the Grand Untied Order of Oddfellows will meet in Rochester, NY at the Woodcliff Hotel & Spa this August. 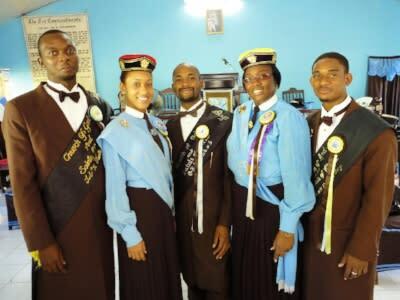 The Oddfellows strengthen the bonds of Friendship, Love and Truth within their members and community and many famous people have been among their ranks including Frederick Douglass the well-known abolitionist from Rochester, NY. Attendees will enjoy visiting our region and will include an excursion to the Seneca Niagara. 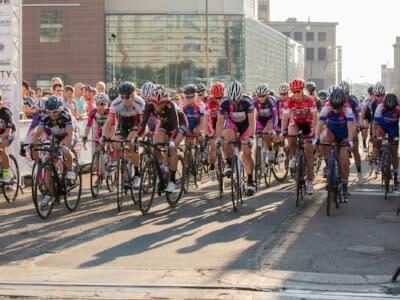 The Rochester Twilight Criterium will be back on August 13, 2016! It will again be a U.S. National event on the National Road Calendar (NRC). A criterium is a relentlessly high-paced bicycle race on a short closed loop course that gives spectators plenty of access to the action. More than 30,000 fans will watch and cheer as races pass by at speeds of an excess of thirty miles per hour. This is a fun event for the entire family that includes a food truck rodeo and series of races from late afternoon into the evening. 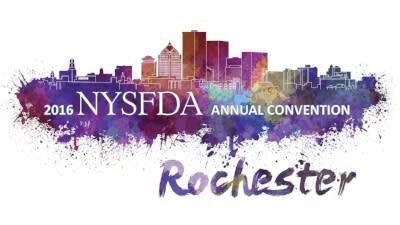 This August the New York State Funeral Directors Association (NYSFDA) Annual Convention will be held in Rochester, NY. This three day event includes an annual awards banquet at the Hyatt Regency Rochester, A cocktail reception, guest speakers, and an evening if dinner and dancing at West Edge Restaurant & Lounge.